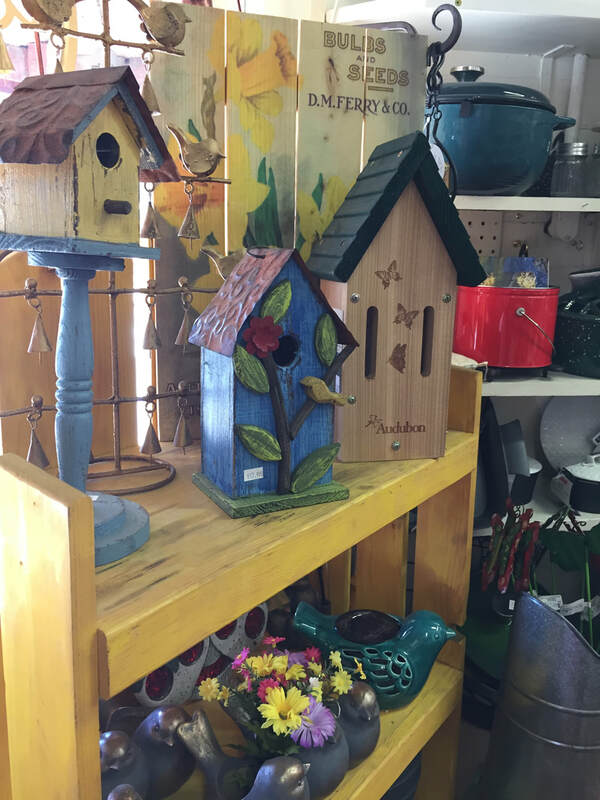 Welcome to Sierra Valley Home Center! 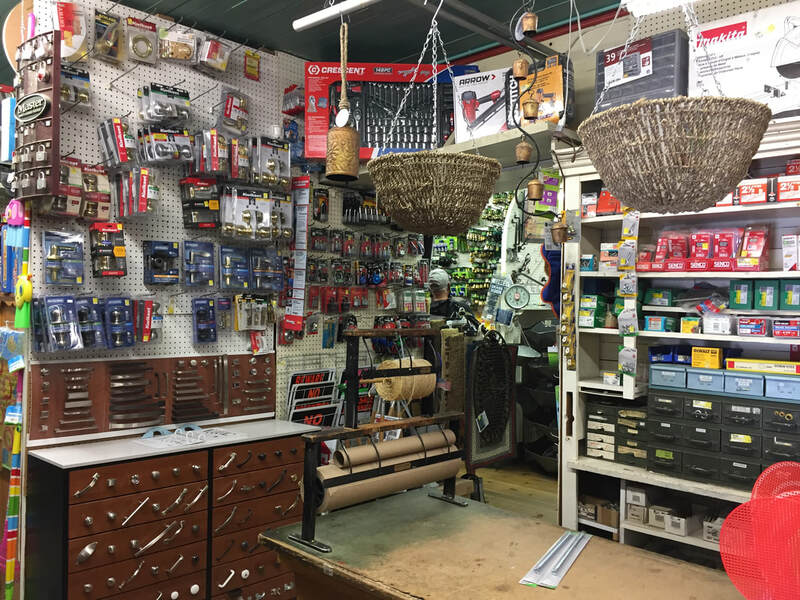 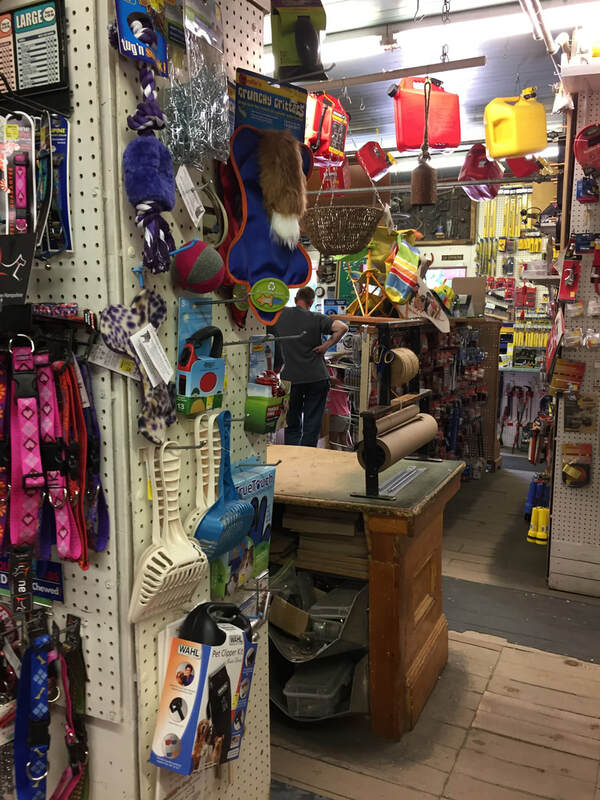 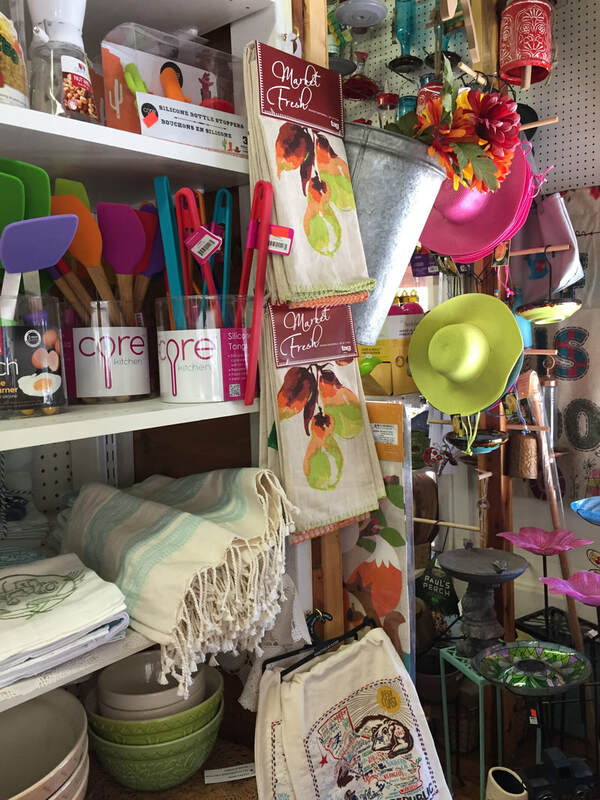 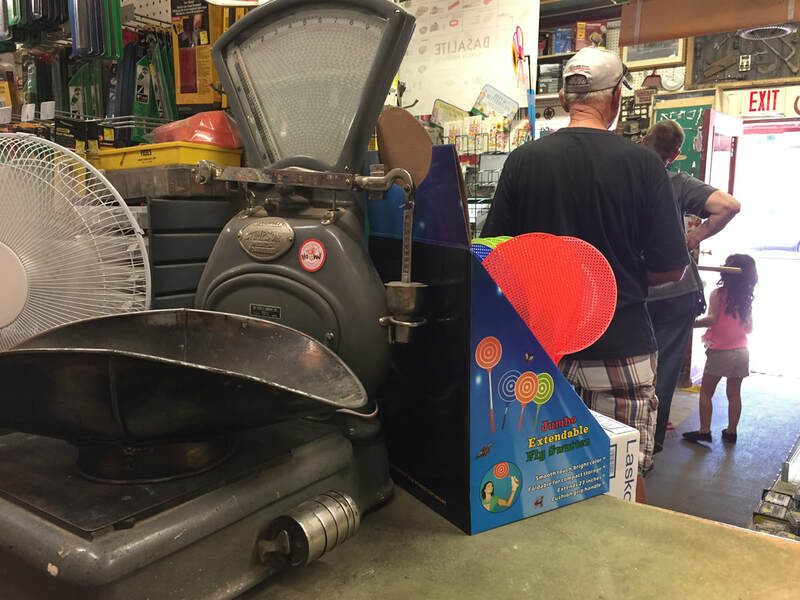 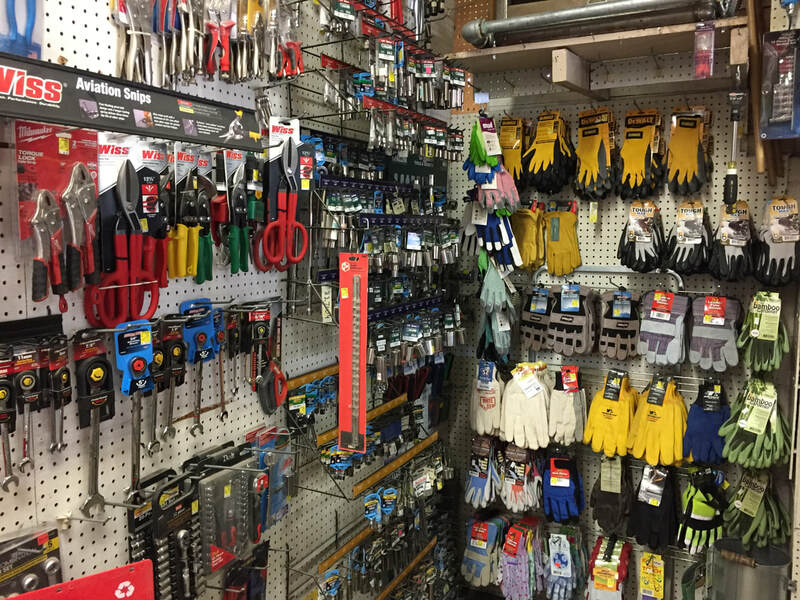 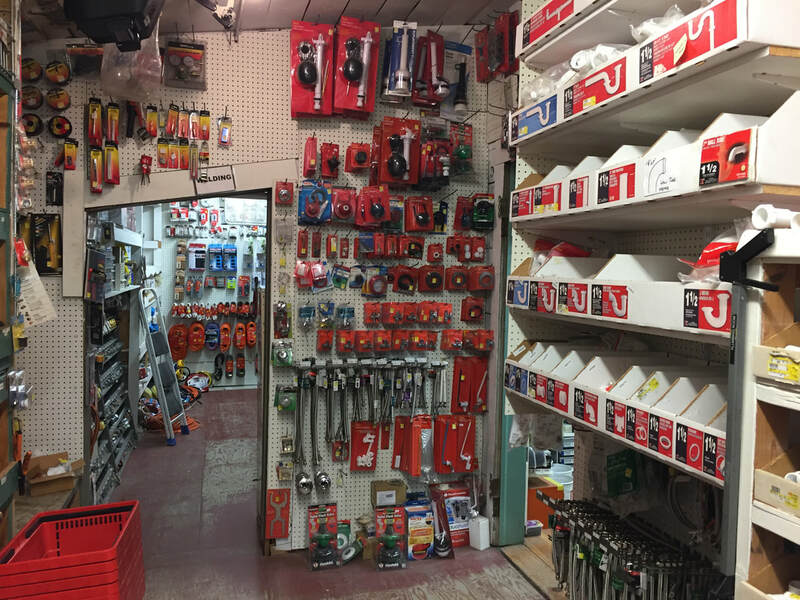 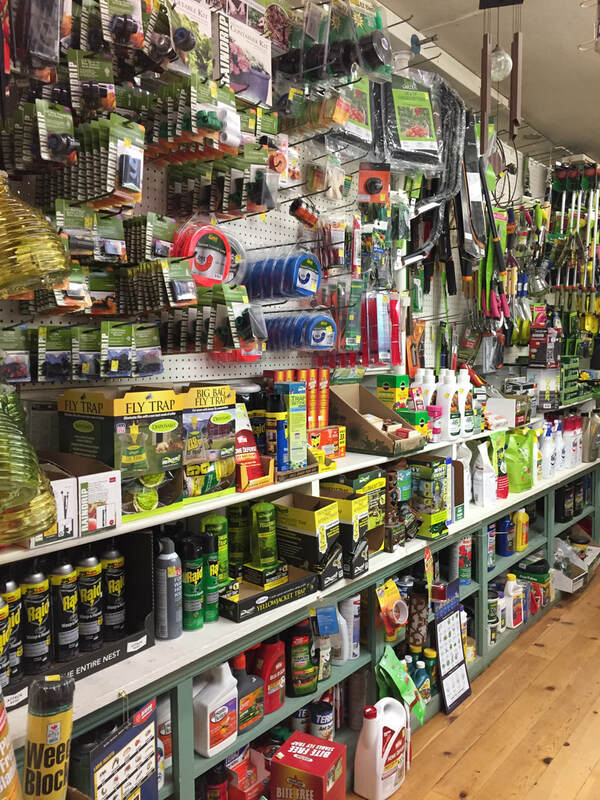 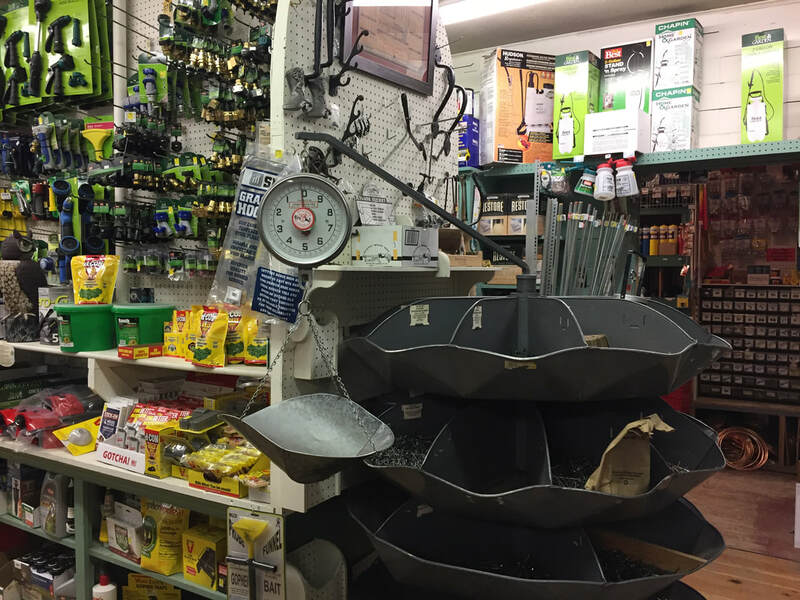 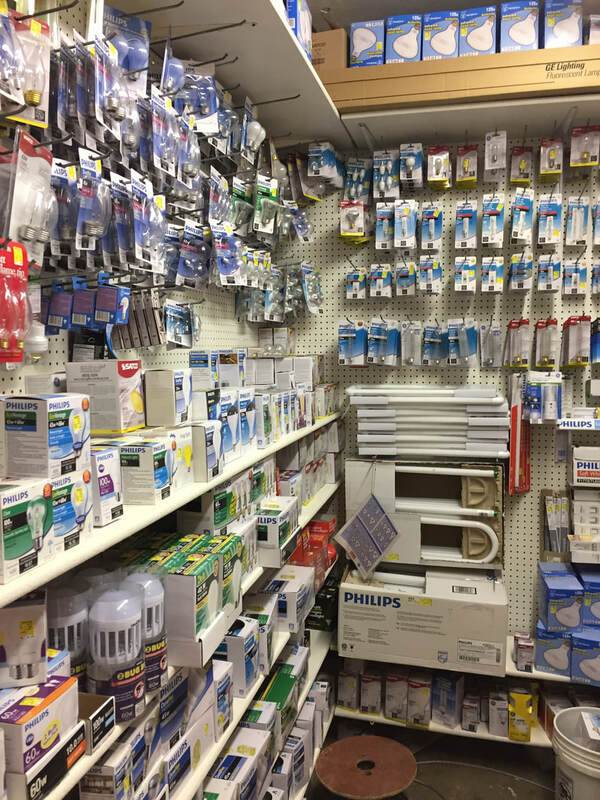 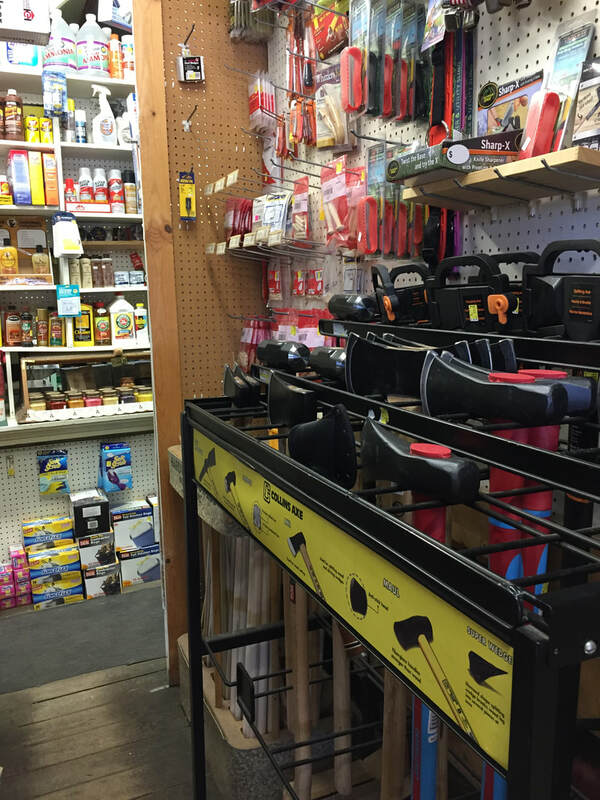 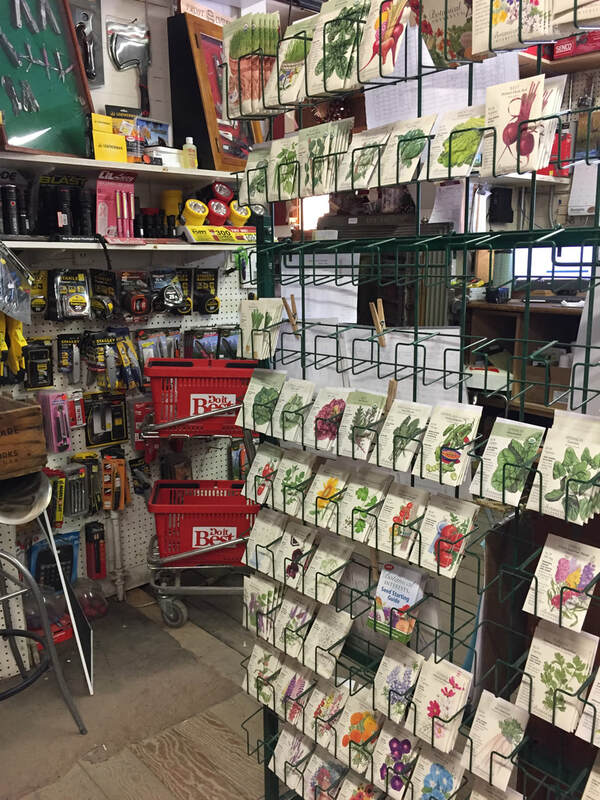 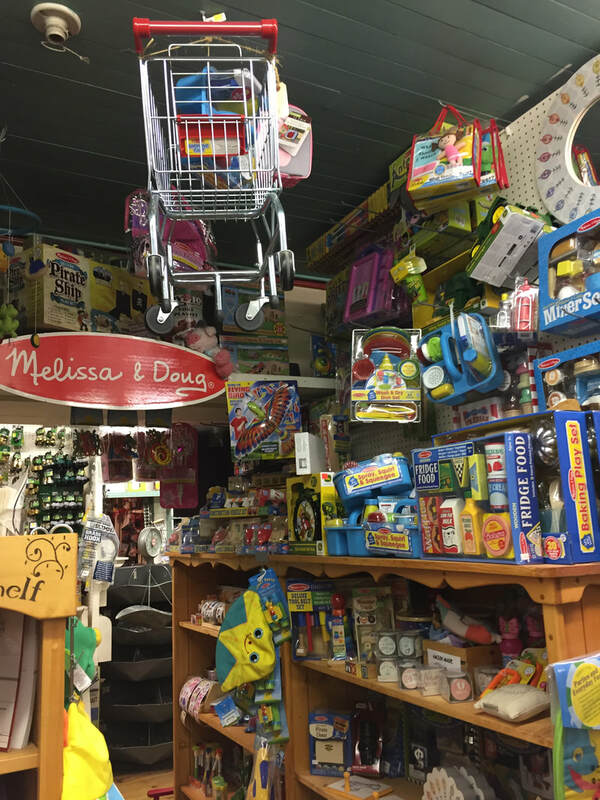 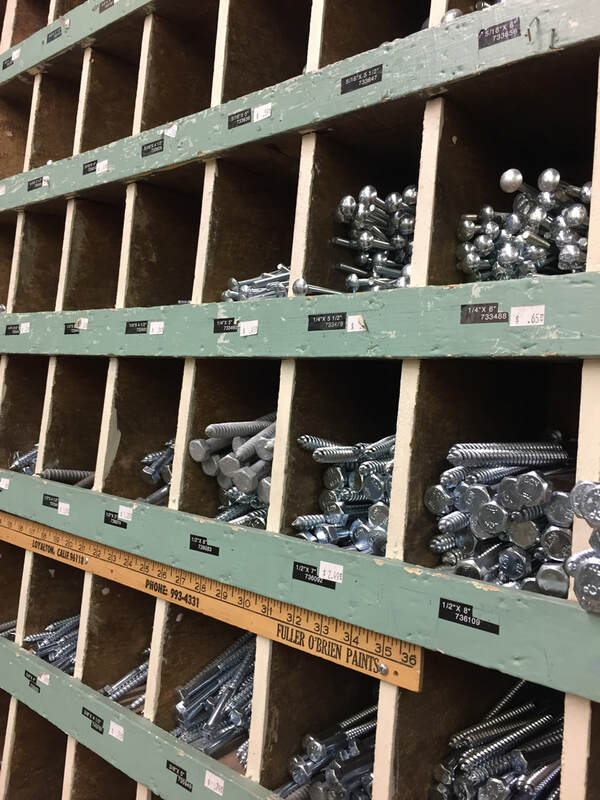 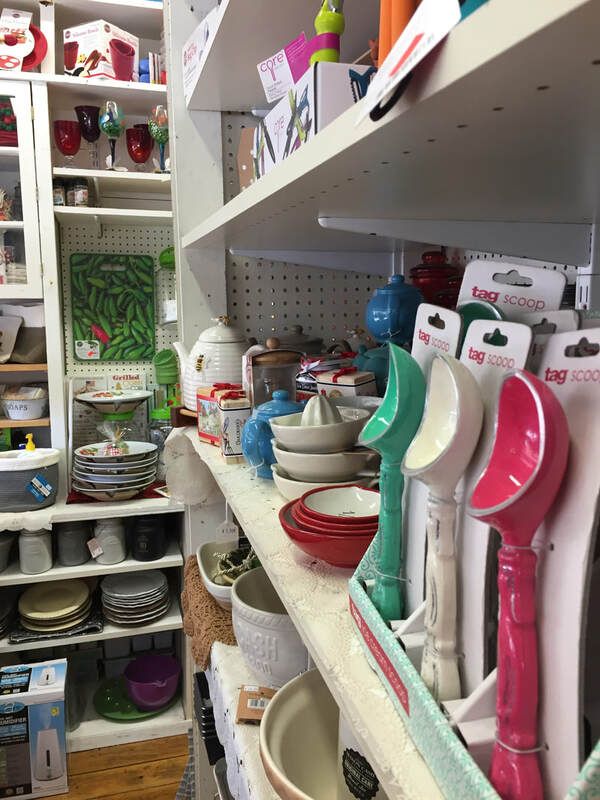 Located in the charming small town of Loyalton, California we are an old-fashioned, historic hardware store with both "one-of-a-kind" and every-day items stocked for your convenience. 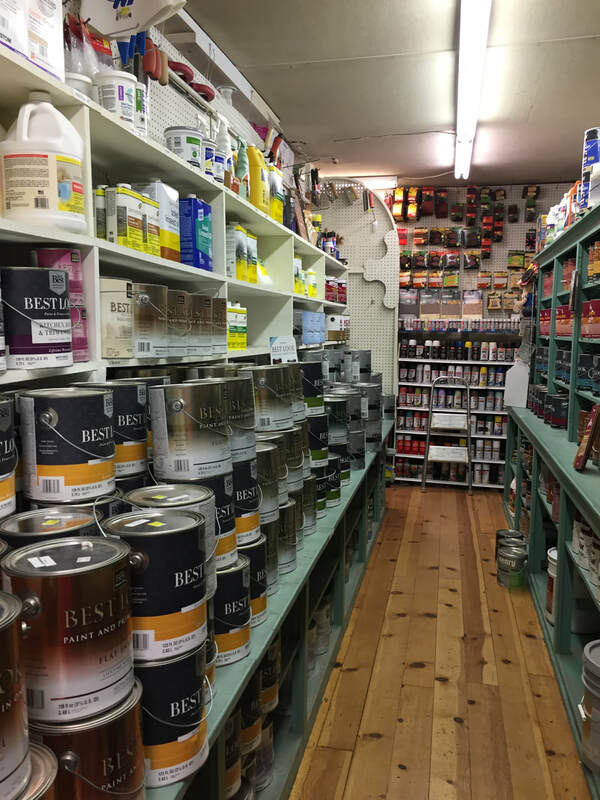 You will almost always find what you need between our low ceilings and our old pine floors - and if you don't - we will order it for you. 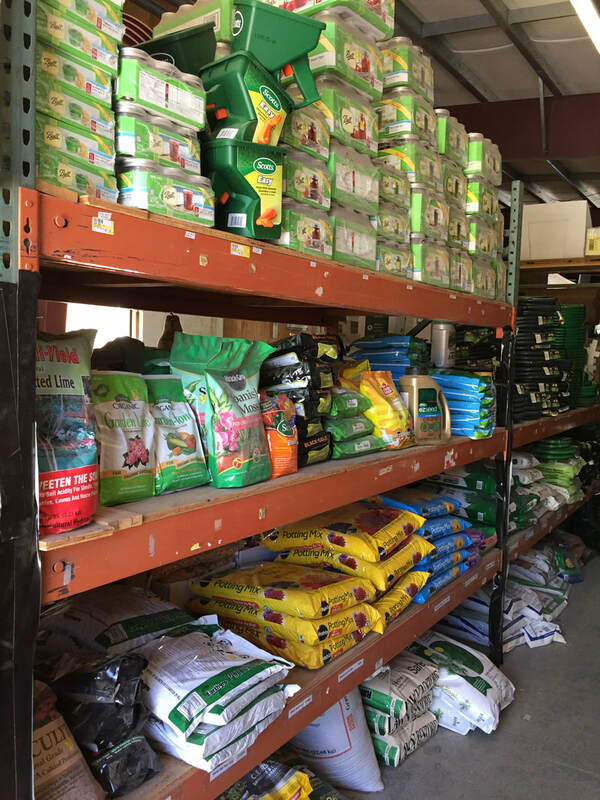 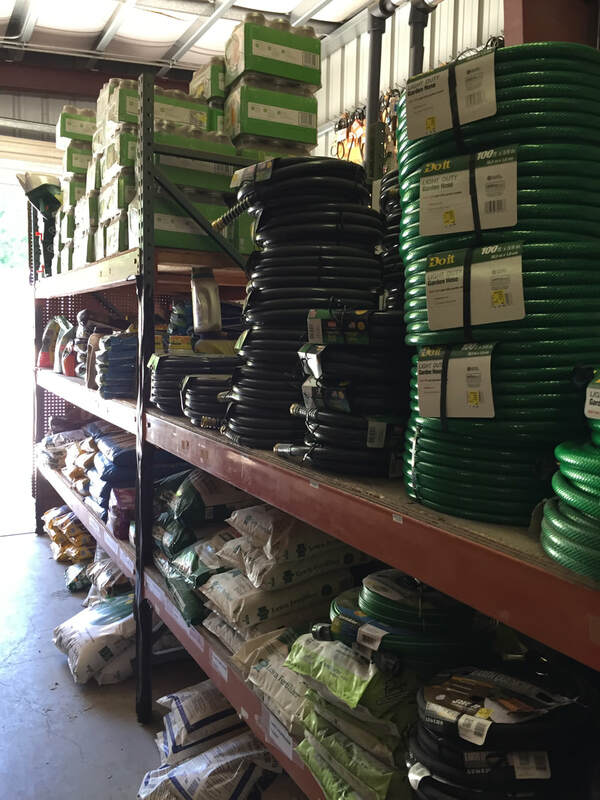 From heirloom seeds to construction material such as lumber, sheetrock, pavers, roofing and siding, chances are good that we have what you need.